The Belgian government has confirmed that it will be pushing ahead with new proposed restrictions on betting advertisements. The proposed directives to implement a stricter advertising framework for online gambling and betting services were put forward in October 2017 when the Justice Minister Koen Geens of the Christian Democrats party garnered support across party lines to progress the measures. Since then, the proposals have been under review by the Belgian parliament. But in a November update the Belgian government has now confirmed that it would be moving ahead with many of the CDV propositions, including a total ban on online casino television ads. Belgium is the latest country in the European market to implement a more stringent code for gambling advertising, following the Italian government’s ban on all betting company broadcast marketing and similar moves by the coalition government in Spain. 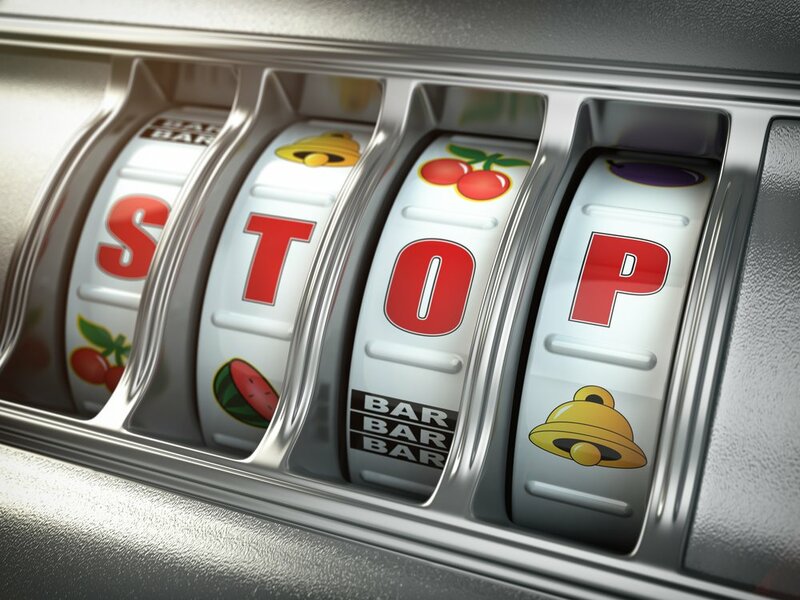 As well as the TV advertising ban, the Belgian government will also be implementing a much more restrictive online advertising framework for casino companies, whose online marketing will be limited to sites approved by the government, and there will be strict rules on messaging. In addition, the Belgian authorities will impose a television watershed of 8pm for all sports betting marketing and no gambling ads will be permitted during live sports broadcasts, a measure that has been introduced in Australia, and that has also been proposed by the UK Labour Party. Celebrities and athletes will also be banned from endorsing any gambling product or company. The proposals represent further bad news for online betting companies in Belgium. Since it revamped the Belgian Gaming Act in 2011, the authorities have placed a number of restrictions on the way that online companies are able to operate, which many say favour land-based casinos.